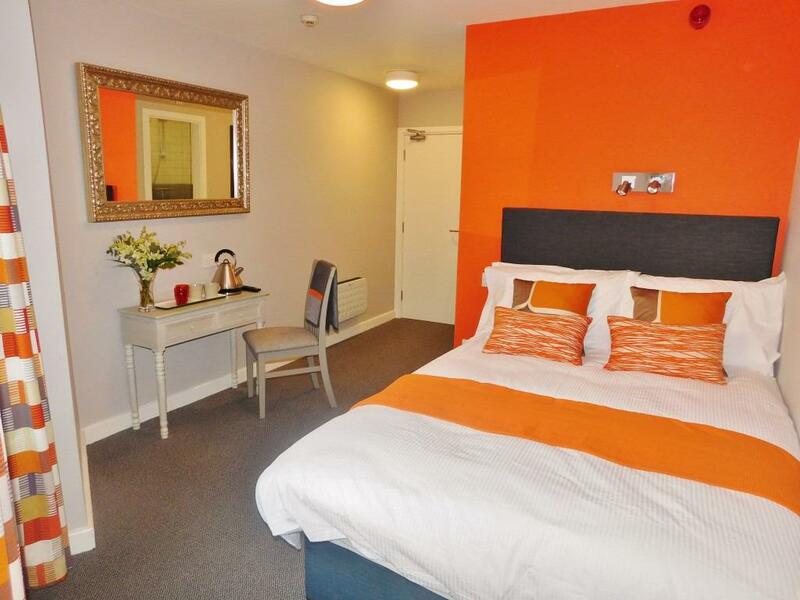 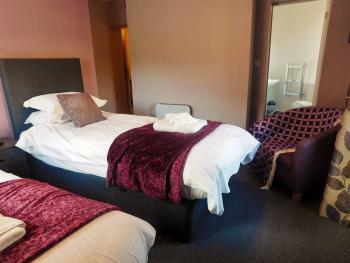 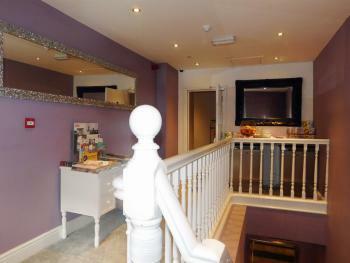 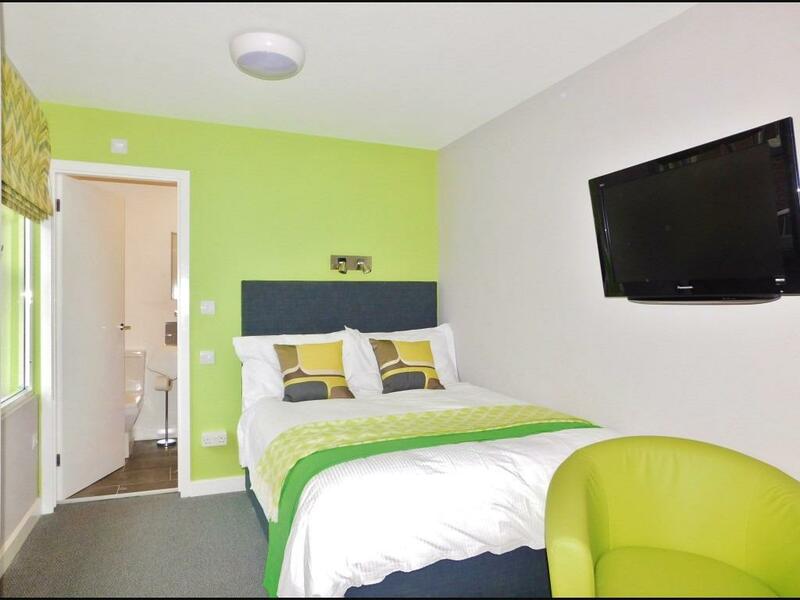 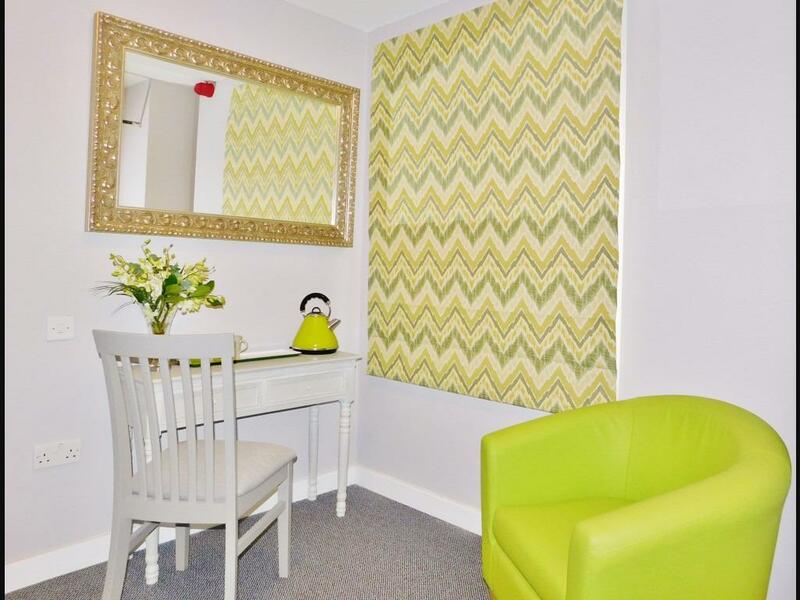 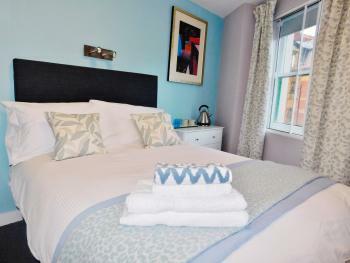 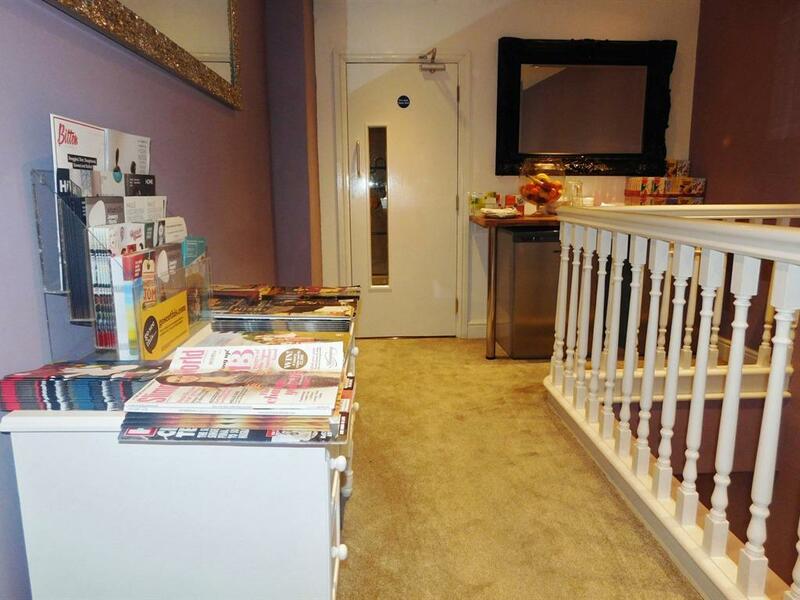 Each individually designed and colour coordinated with WIFI and freeview television in all rooms. 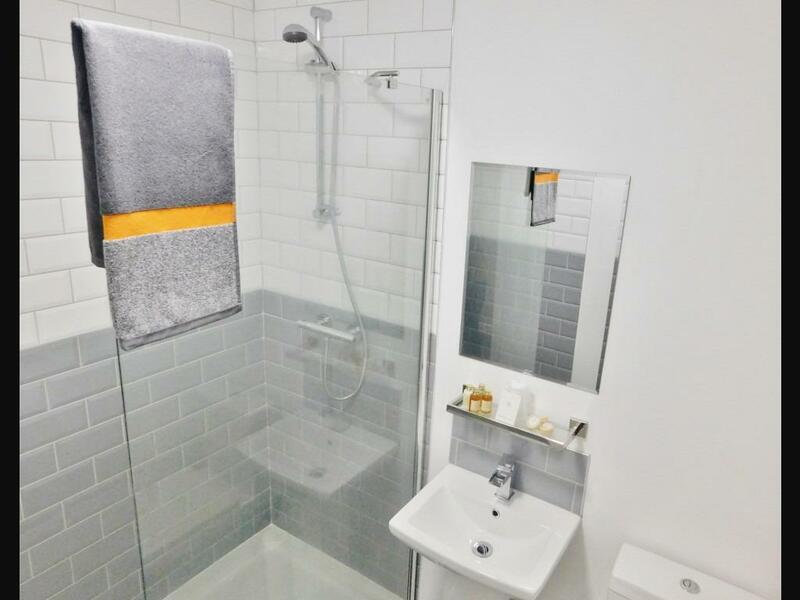 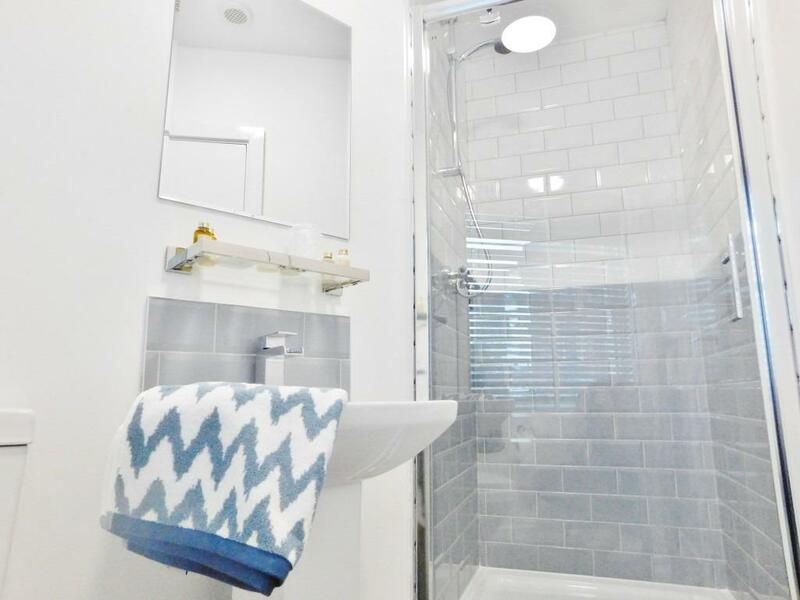 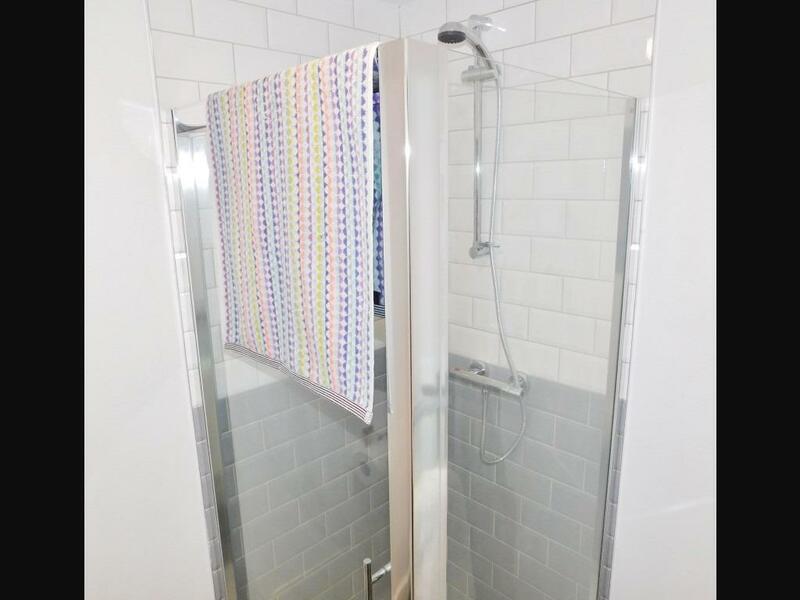 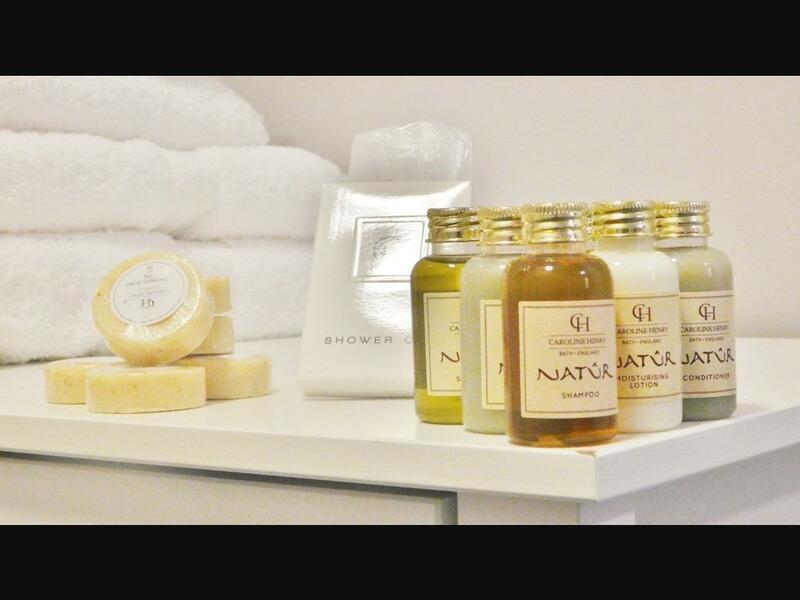 Luxury bathrooms with complimentary toiletries and premium bed linen. 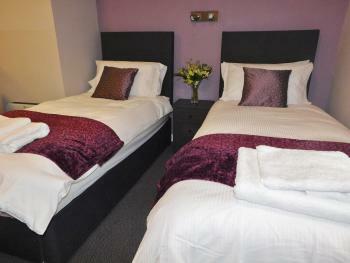 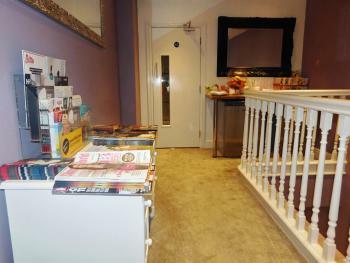 Tea and coffee making facilities are also available in all our bedrooms. 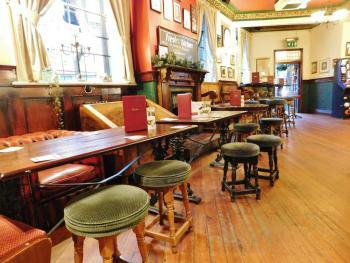 There has been a pub on this site since 1787, making it one of Manchester’s oldest drinking establishments. We've worked hard to preserve and protect our heritage and history, resulting in an authentic, Victorian style British pub. 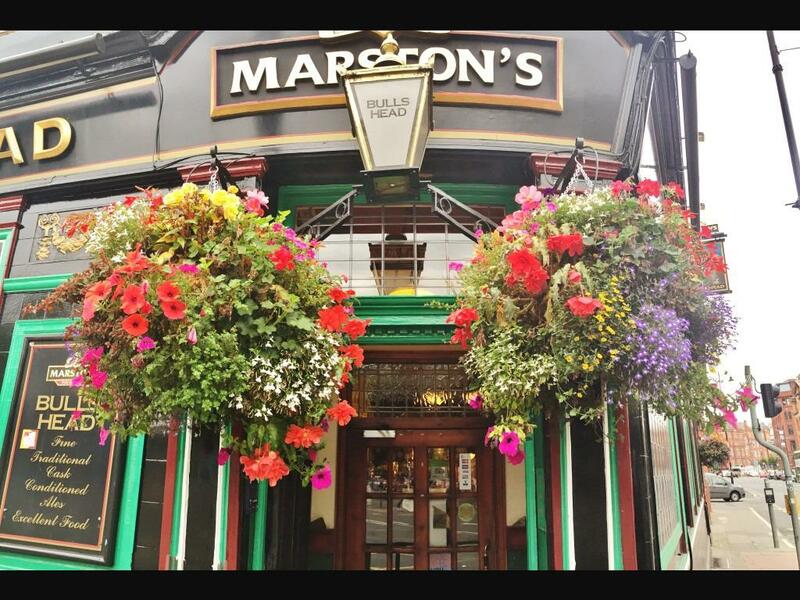 No fruit machines, no televisions and no background music; just great beer, great food and great conversations; this is a real, traditional pub as we believe it should be. 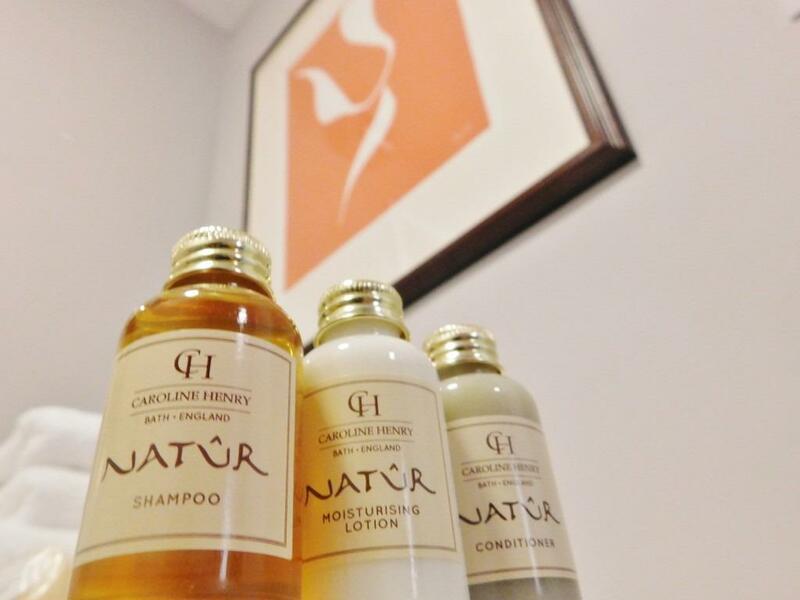 To add to the attraction of the Bulls Head, we have now created 5 luxurious contemporary rooms with en-suite bathrooms featuring Caroline Henry luxury toiletries which offer tea and coffee making facilities. 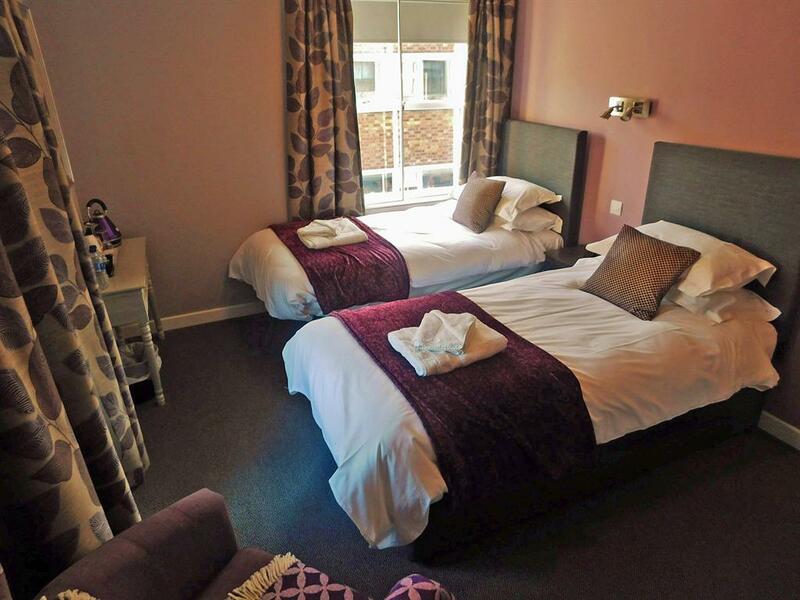 Our 1200 pocket sprung beds are guaranteed to give you a good night’s sleep. There is a fridge in the welcome area offering complimentary bottled beer and water. 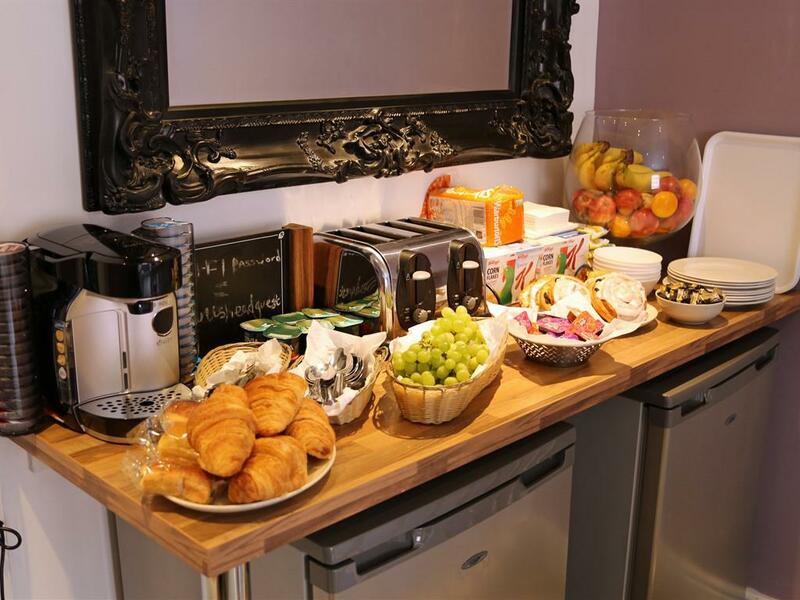 Grab bag breakfasts/ cereals and fruit juice are available Monday to Friday that are included in your deal. 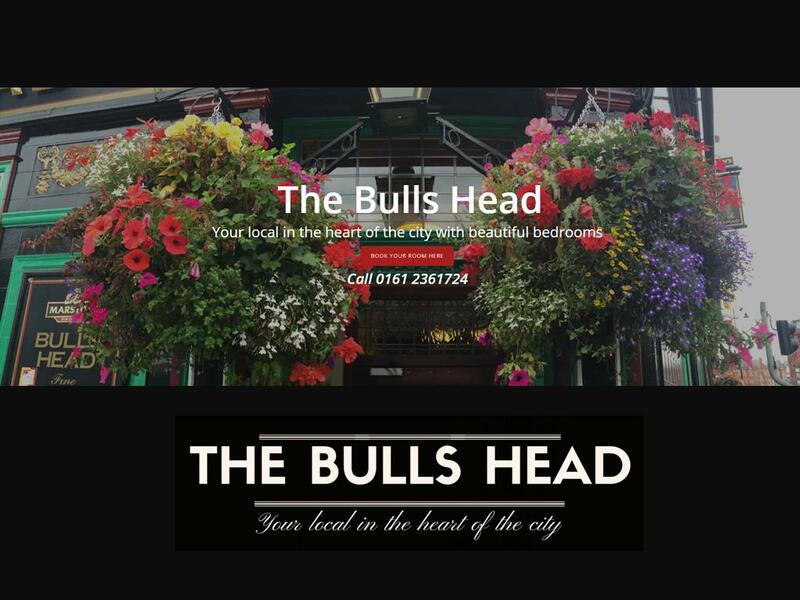 *See our policies below: A manager is on hand to ensure you enjoy your stay at the Bull's Head Hotel. 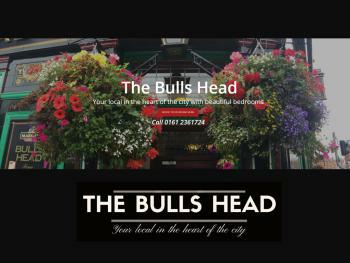 It is the Bull's Head Hotel policy to take payment online or by card. 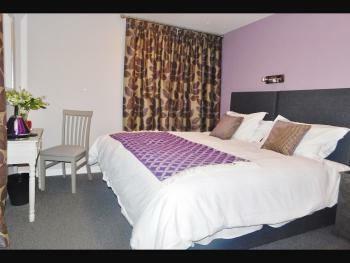 We also require photographic ID when checking into your room. 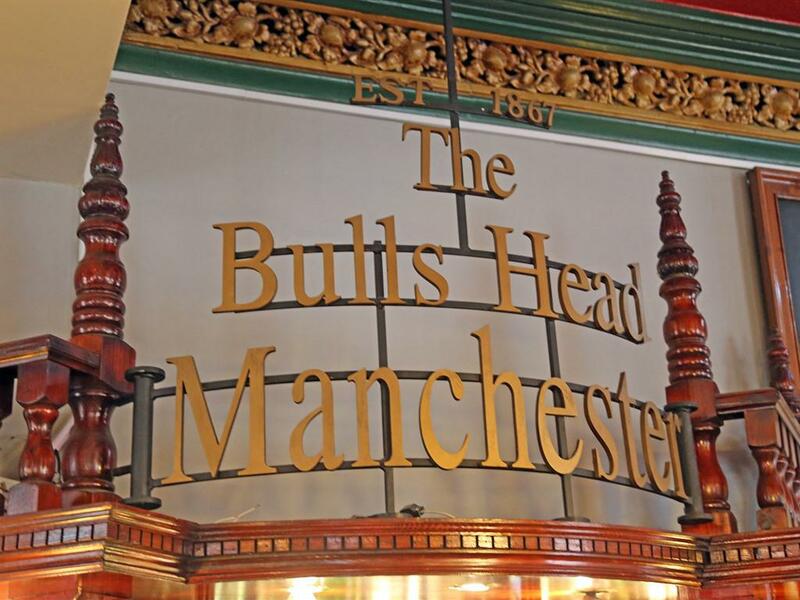 It is the Bull's Head Hotel policy not to accept booking for Hen Parties or Stag Parties. 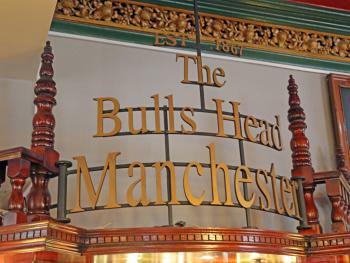 It is the Bull's Head Hotel policy for the management to reserve the right to refuse access. 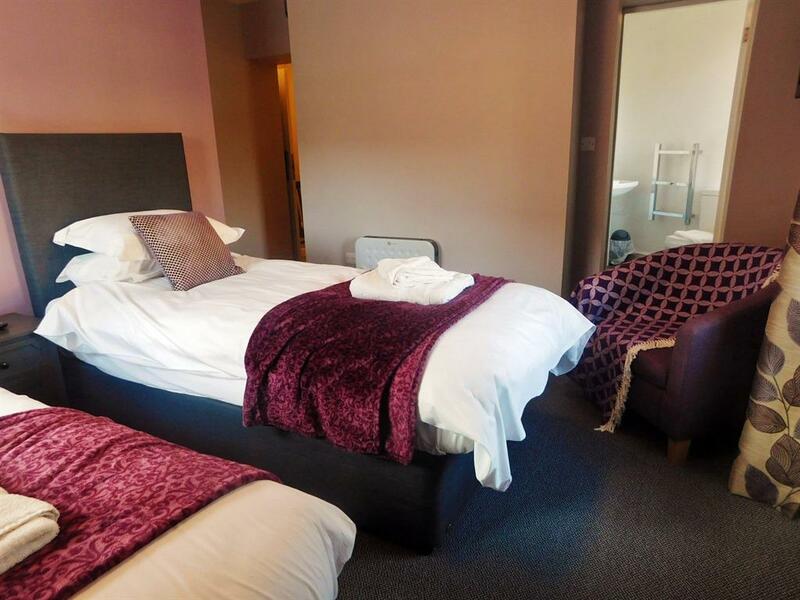 There will be no charge for rooms cancelled before 14:00 on the day of the booking, however after 16:00 50% of the total room cost will be deducted from your card. 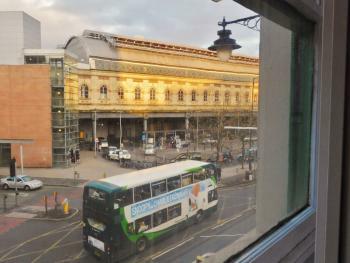 As you can see from the picture to your right, Piccadilly Station is only across the road from The Bulls Head entrance. 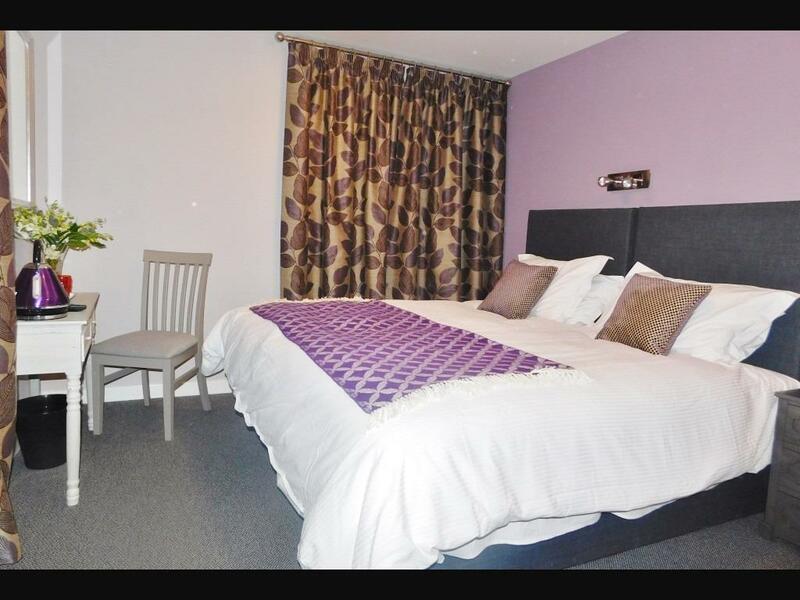 Head south on London Rd/A6 toward Altrincham St, At the roundabout, take the 3rd exit onto Stockport Rd/A6 and Turn left onto Apsley Grove.